Although it appears the site is no longer being updated, and the overall image quality is small and poor quality; I think the concept of TheKnockoff*Project has merit and is worth sharing. The idea behind the site is to compile and compare famous album covers alongside spoofs, homage’s and direct rip-offs by other musicians. 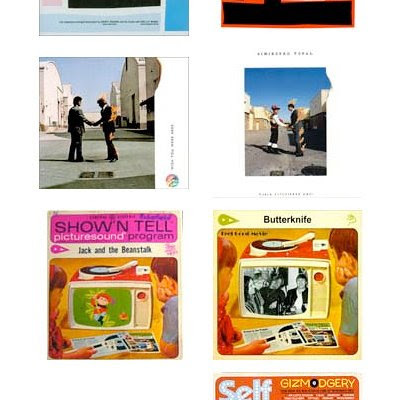 It’s an interesting resource for those interested in music history and album cover design.